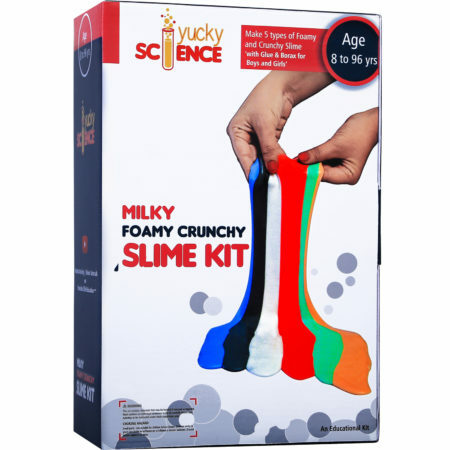 View cart “Milky Foamy Crunchy Slime Kit for Boys and Girls ( 5 Activities with Glue, Color and Borax)” has been added to your cart. 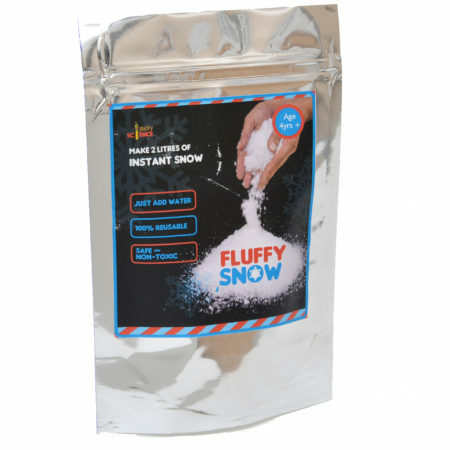 Yucky Science Fluffy Snow .Make 2 litres of Instant Snow. CONTAINS : 50 Gms of Instant Snow Powder. 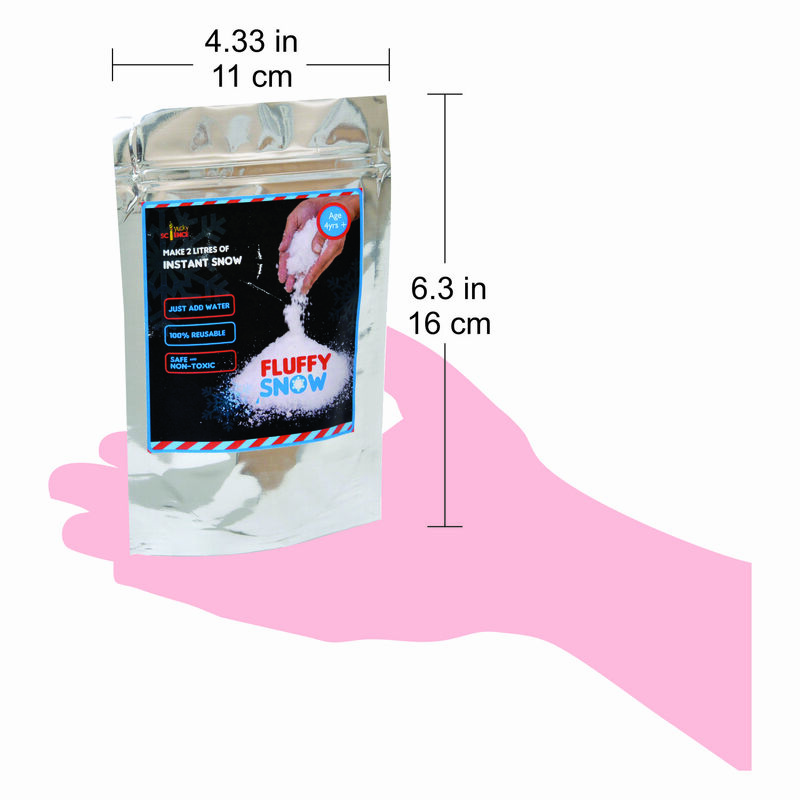 Makes 2 Litres- half a Gallon of Instant Snow. 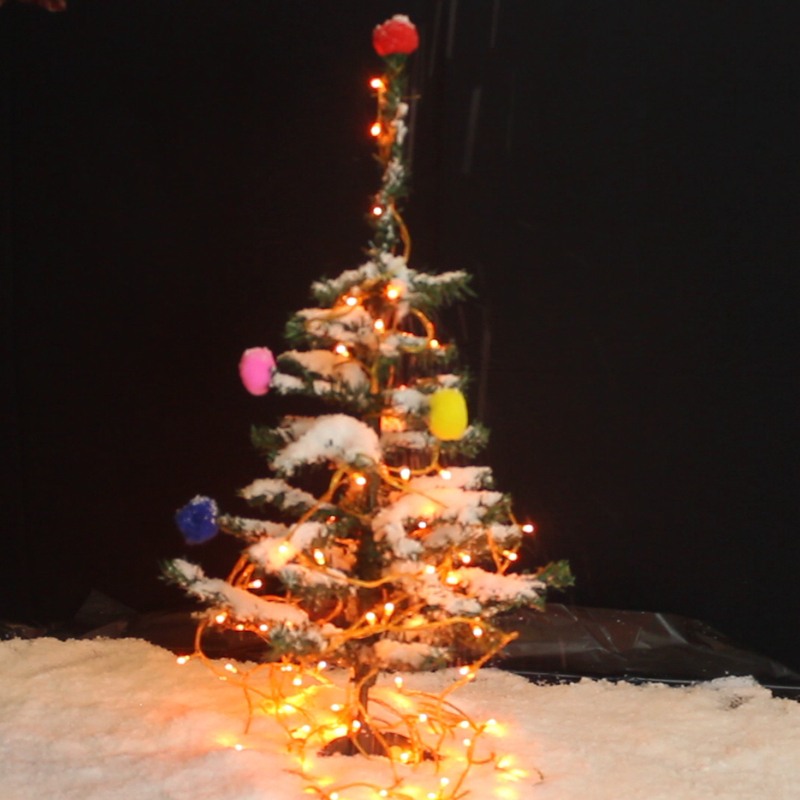 Just Add Water and watch the Snow erupt instantly. 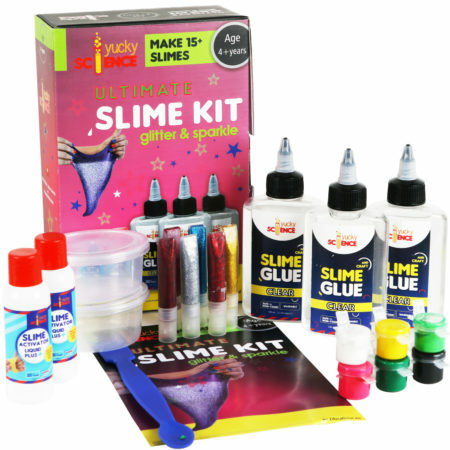 IDEAS : Watch Cool Activity Video Tutorials on Zlife Education Youtube Channel for awesome activitiy ideas. 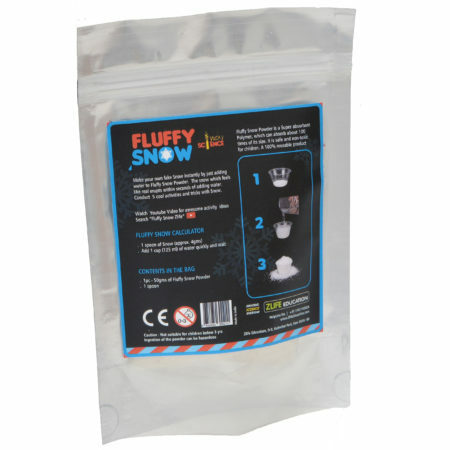 Cool Activities that can be conducted using fluffy snow powder are Snow in a Cup, Color Snow Rainbows, Frozen Island with Characters, Christmas Tree Decoration. 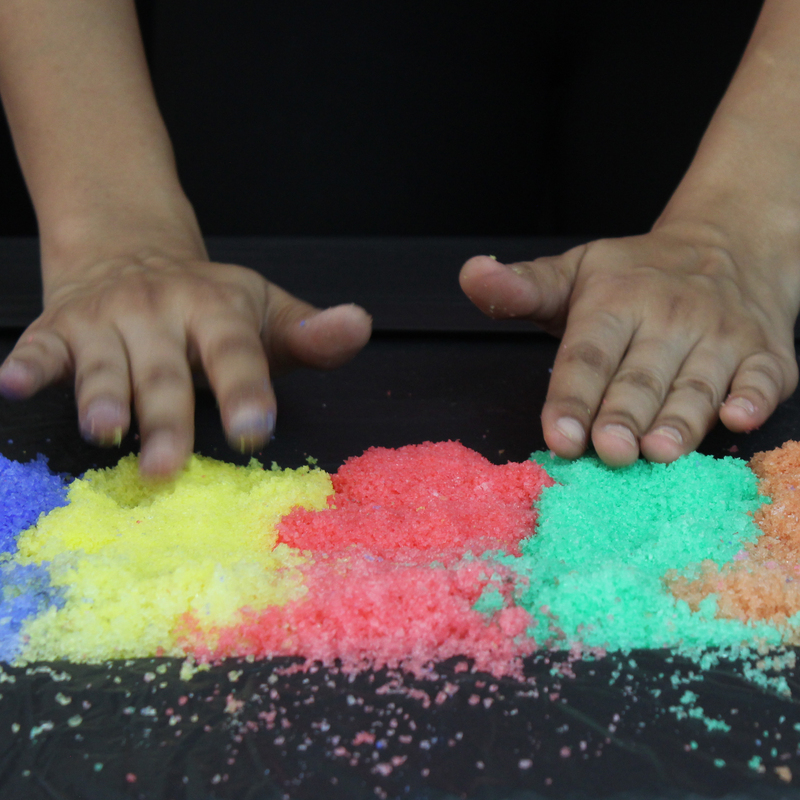 Watch activity video tutorials on Zlife Education Youtube Channel. Fluffy Snow powder is a high quality Sodium Poly acrylate which is a Super absorbent polymer. 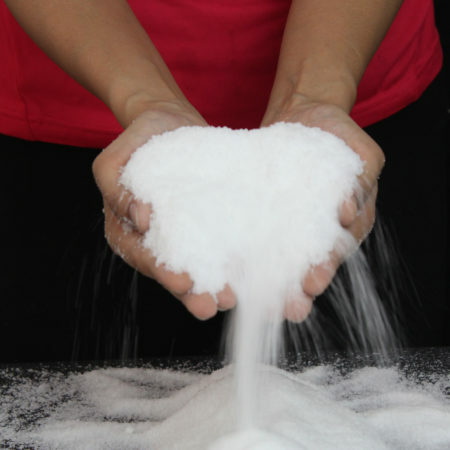 It is safe and non Toxic for Kids. It’s the same material used in Children Diapers – Its 100% Reusable – after making snow you can keep it out side till the water dries in couple of days and you can use the Powder again. 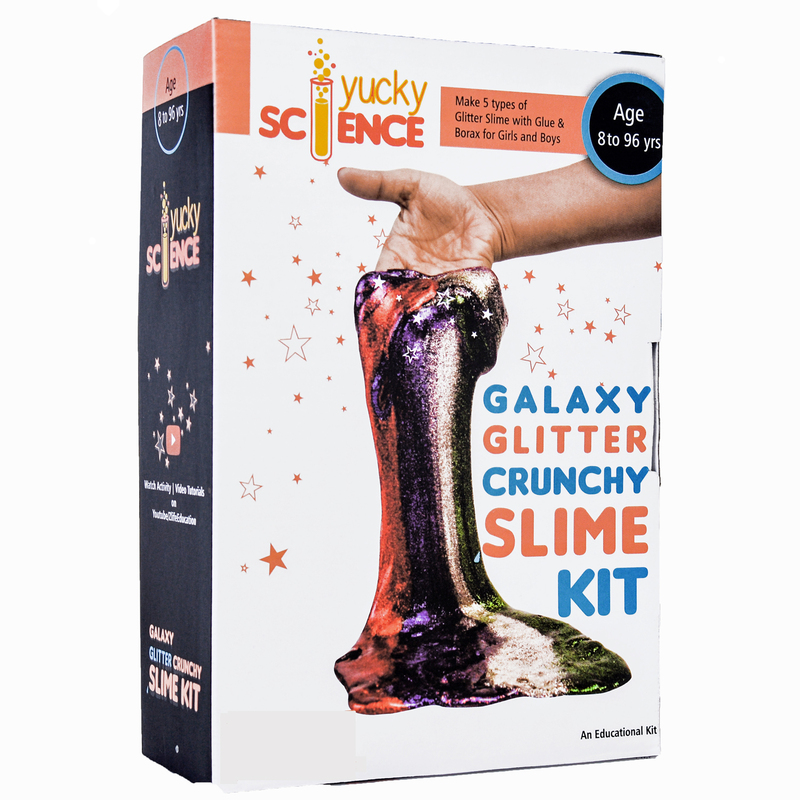 ‘Yucky Science’ is a series of fun science experiments conceptualized by Zlife Education. 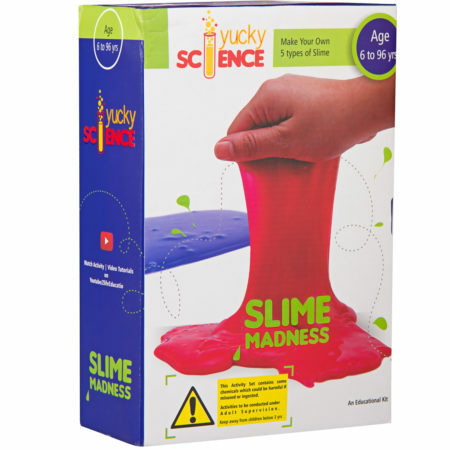 Through the experiments and activities, kids can build their curiosity and improve their hands-on skills. It is a fun and innovative approach to introduce your child to science. 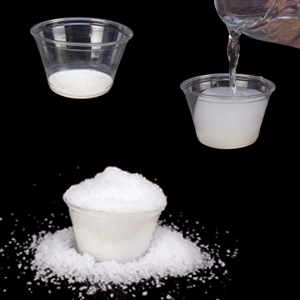 All the experiments are safe and non hazardous. However, adult supervision is preferred. 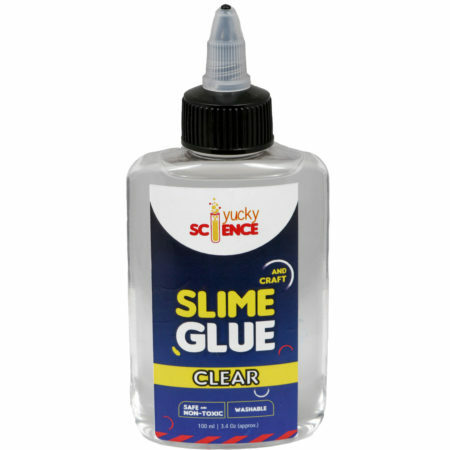 Yucky Science Slime and Craft Clear Clear Glue .Age 3 years and above.